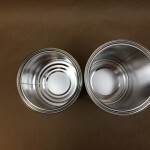 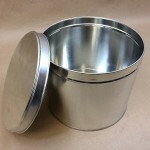 Home » Container Articles » 160 Oz Containers – 10 Lb. 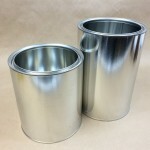 160 Oz Containers – 10 Lb. 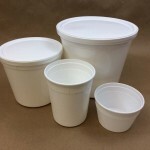 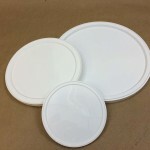 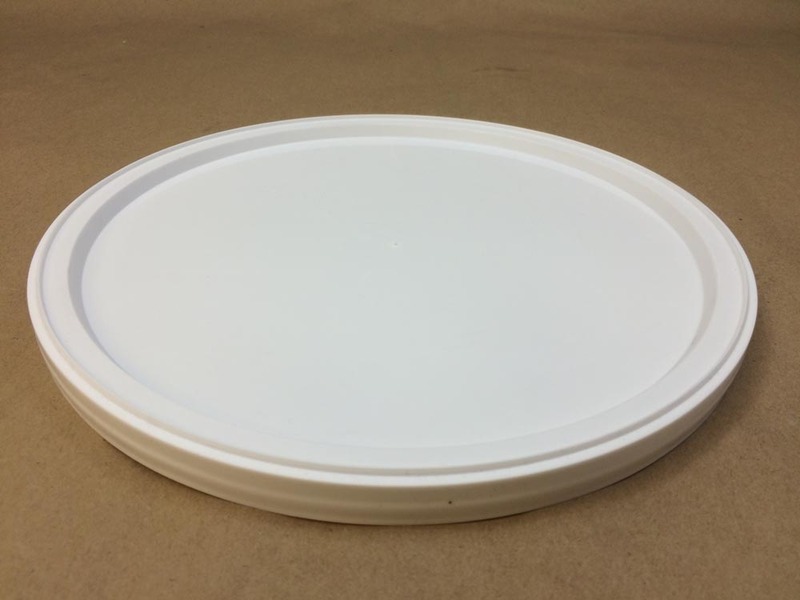 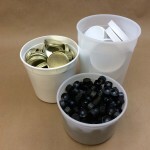 For more information on plastic tubs click here. 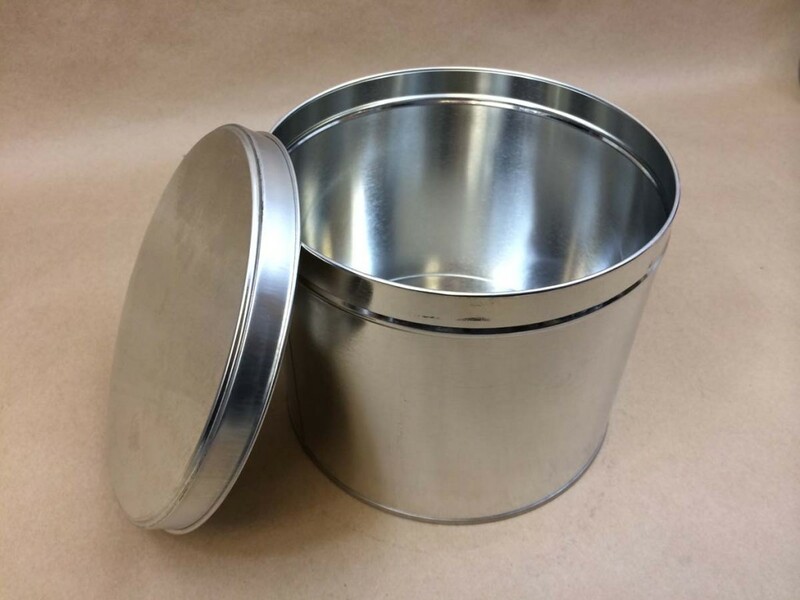 For more information on our imperial gallon click here. 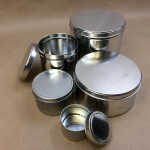 For a complete list of our slip cover tins click here.